Until now, Mobile Business Intelligence (BI) has been a little like that really hot guy or girl you had a crush on – you know the one I’m talking about. They were an undoubtedly attractive proposition, you saw the enormous potential, but were too scared to take action. According to The BI Survey 12 – the globe’s largest end-user BI survey conducted by the Business Application Research Center (BARC) – Mobile BI adoption is set to grow markedly and rapidly. The report, released mid 2012 and compiled using almost 3000 survey responses from BI end-users and consultants, revealed that 13 percent of the represented organizations had already implemented some form of mobile reporting and analytics. This number conflicts decidedly with predictive figures cast at the beginning of 2012, suggesting that Mobile BI programs would penetrate a majority of organizations by the start of 2013. 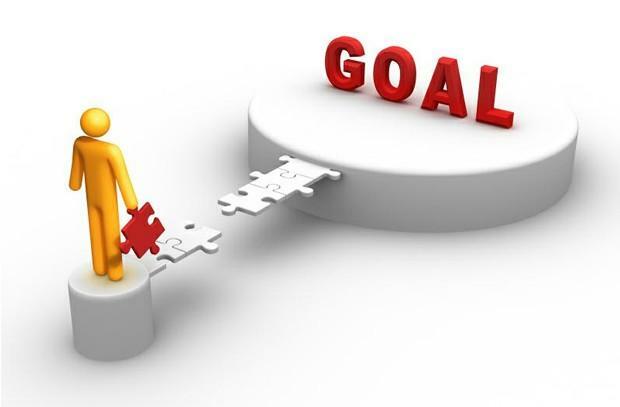 Trusted enterprise technology advisory firm, Gartner, estimated that at the beginning of this year, approximately 20 percent of organizations had already implemented Mobile BI, predicting that a further 30 percent would deploy mobile analytics by year’s end. A recent article published by senior Ovum analyst, Fredrik Tunvall, intimated that many organizations are champing-at-the-bit to embrace Mobile BI and its potential information sharing, decision-making and productivity enhancing benefits. However, Tunvall, an analyst specializing in Information Management and Enterprise Applications, also claimed that whilst many organizations were simply salivating at the thought of wrapping their proverbial jaws around the tasty titbits resulting from the ability to access reporting and analytics via mobile devices, they were also hesitant. Tunvall claimed this hesitation stemmed from a lack of knowledge regarding the Mobile BI marketplace and the realistic benefits able to be attained from Mobile BI initiatives. 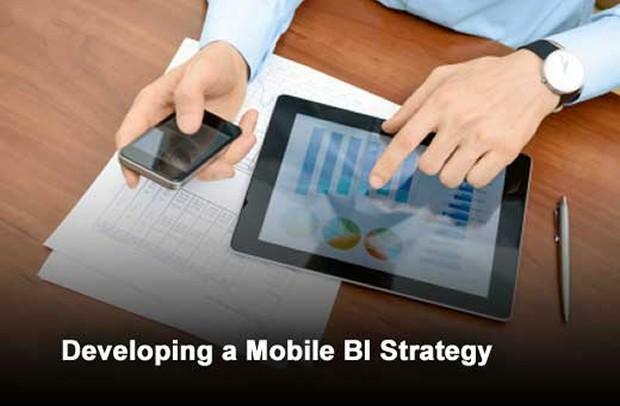 “Mobile BI is nothing new… but unclear business benefits have hindered progress,” said Tunvall. 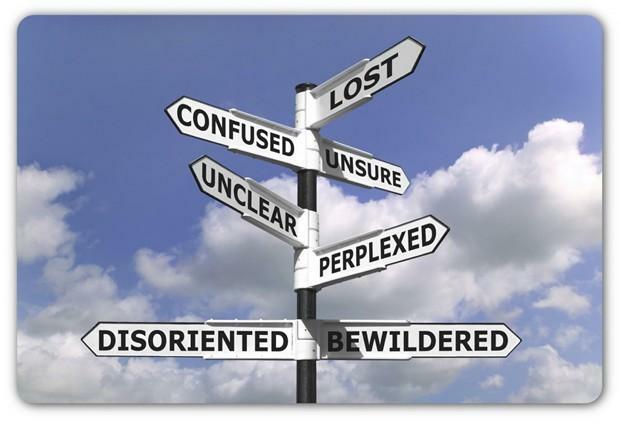 “All the leading BI vendors now offer some type of mobile version of their product, but not all are equal. Consequently, organizations that want to give their BI users mobile capabilities are faced with a choice: either they stick with the current BI vendor and rely on their existing solution, or they look to supplement, or even replace, their current installation with a more robust mobile offering. This is not an easy decision to make. However, whilst the latest set of results from BARC indicate that the number of fully functioning Mobile BI deployments is currently smaller than many anticipated, BARC has still dubbed Mobile BI as “the hottest trend in BI”. The research institution forecast that the number of organizations boasting Mobile BI platforms (13 percent) would increase by around 300 percent over the next 12 months. Specialist Mobile BI analyst, Gartner’s Joao Tapadinhas, echoed the essence of BARC’s findings, submitting that Mobile BI users would constitute over 30 percent of the number of overall BI users, worldwide, by 2016. “As tools get more mature, as BI teams understand how to deliver on mobile devices, and as more and more companies provide mobile devices as standard computing platforms within their companies, you will see an expansion,” said Tapadinhas in a recent Computerworld interview. Gartner’s April 2012 Critical Capabilities for Mobile BI report, authored by Tapadinhas, predicated that 33 percent of BI functionality would take place via mobile devices by 2013. 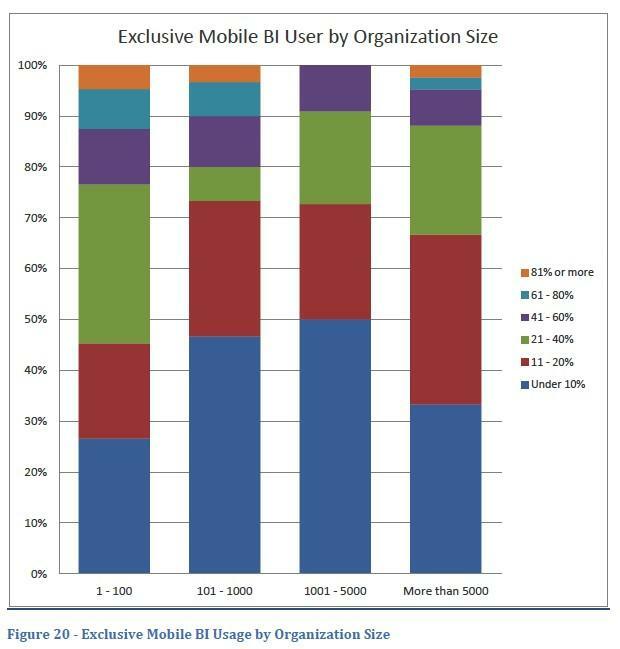 Dresner Advisory Services’ 2011 Mobile Business Intelligence Market Study also demonstrated that a significant percentage of employees, at organizations of all sizes, already receive BI exclusively via mobile devices. The same survey found that only two percent of respondent organizations indicated that Mobile BI was “unimportant”, declining from 11 percent in the 2010 version of the study. The Executive Editor of SearchBusinessAnalytics, Craig Stedman, also stated that “mobile business intelligence has gone from a minor consideration to a must-do item over the past two years” in his take on the Mobile BI landscape, Mobile BI apps move up the corporate priority list. So when are you gonna take the Mobile BI plunge?